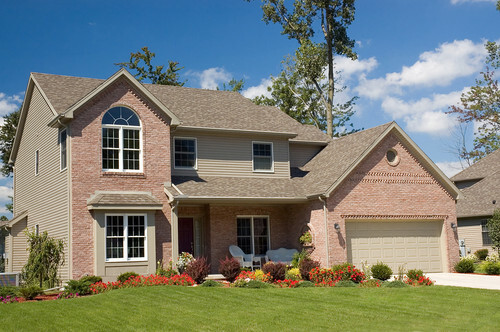 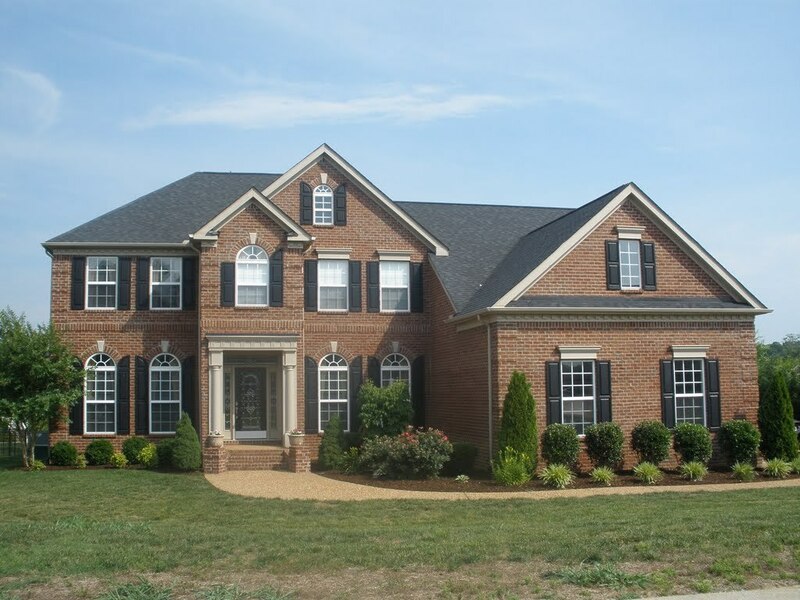 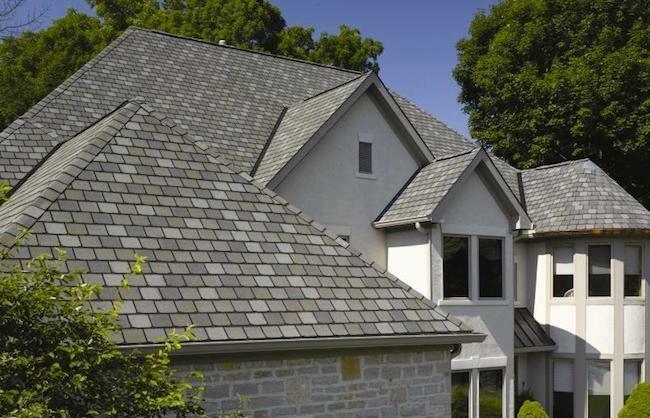 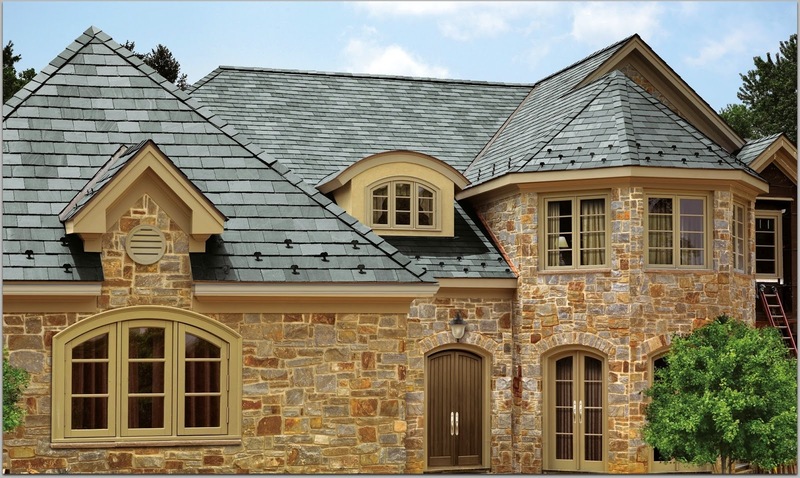 Local Indianapolis roofing contractor specializing in roofing replacement and roof repair in Indiana. 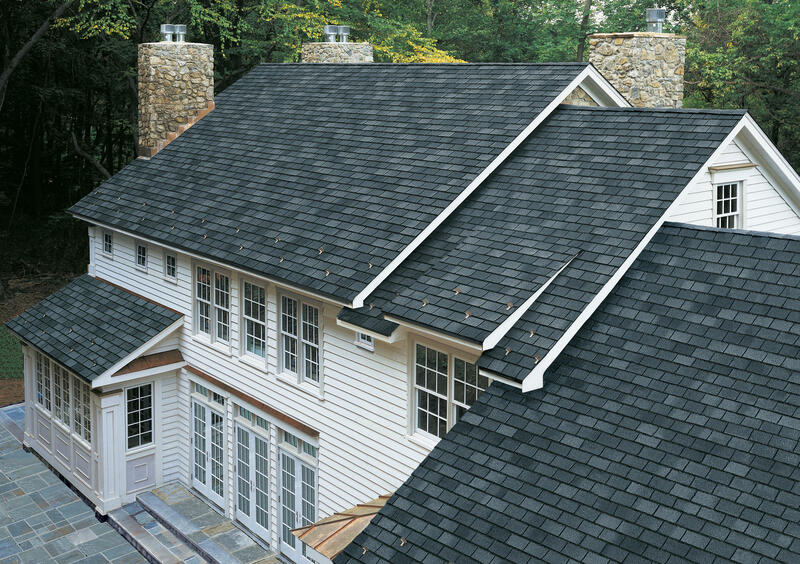 Commercial roofing and residential roofing services are available. 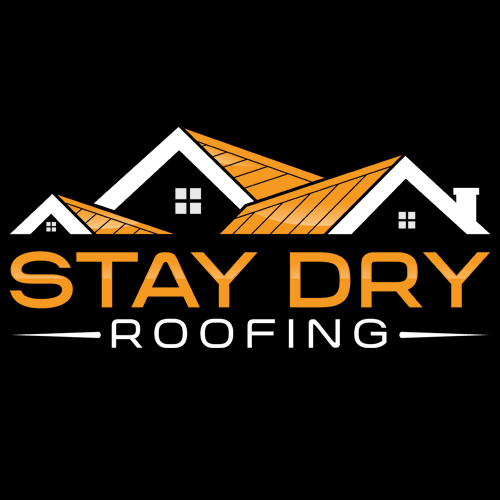 If your roof is leaking or you have hail damage from a recent storm, please call our skilled Indianapolis roofers for an honest assessment of your roofing problem.